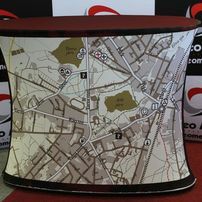 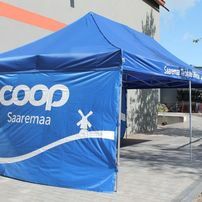 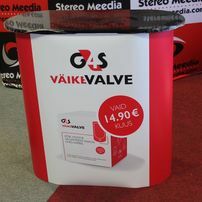 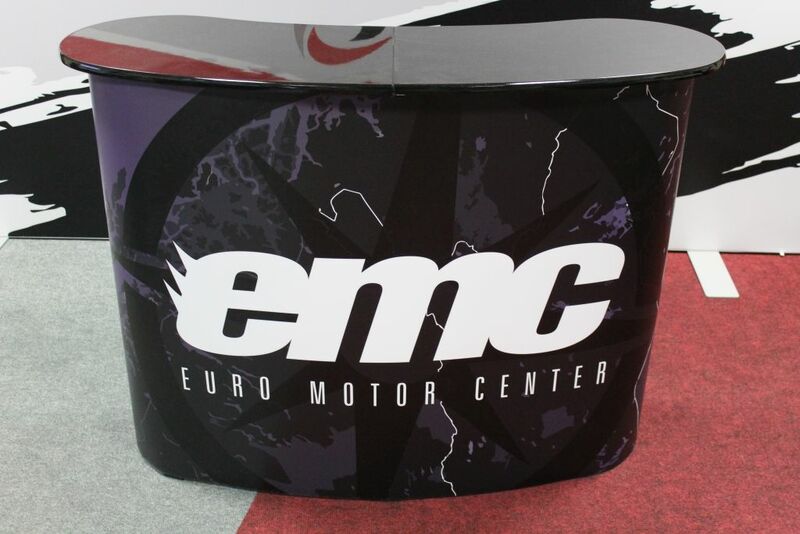 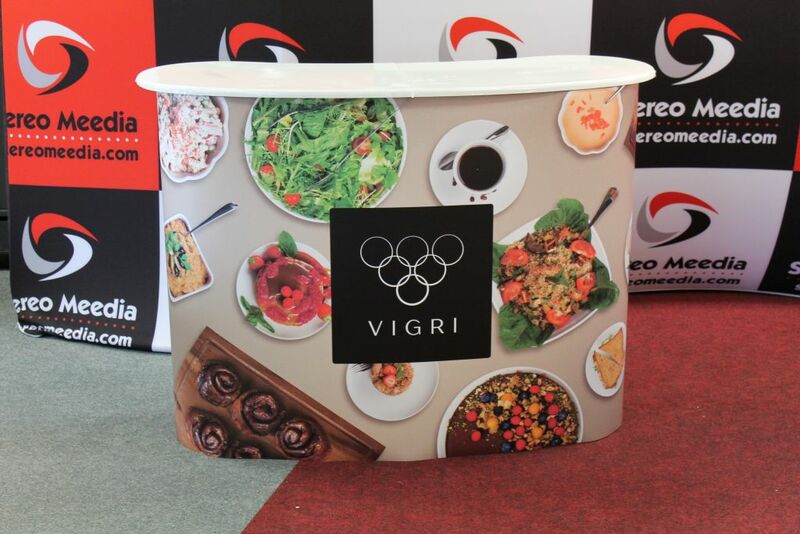 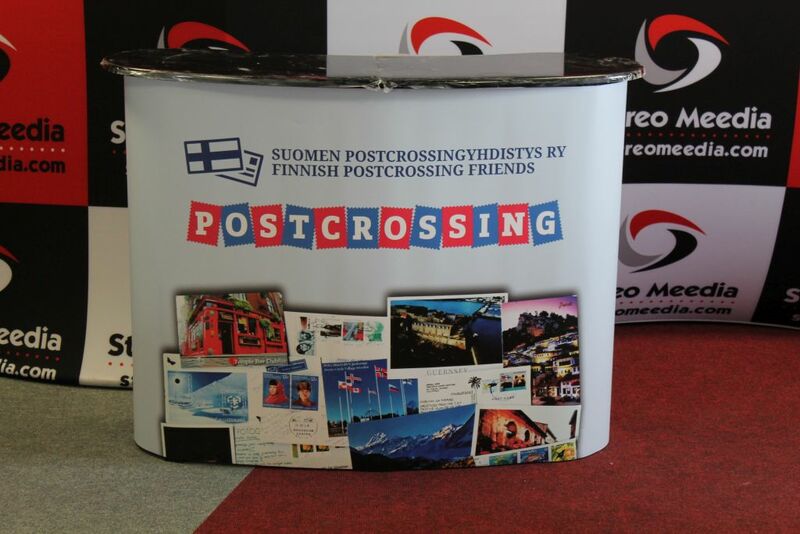 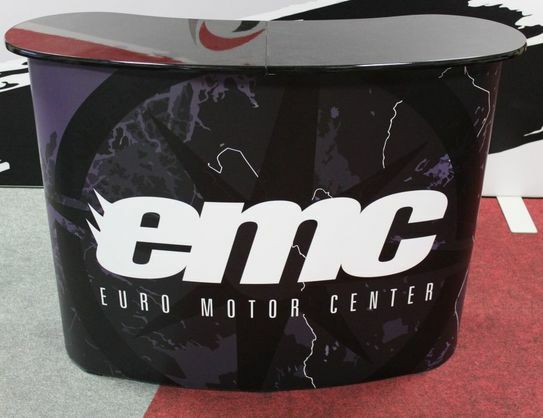 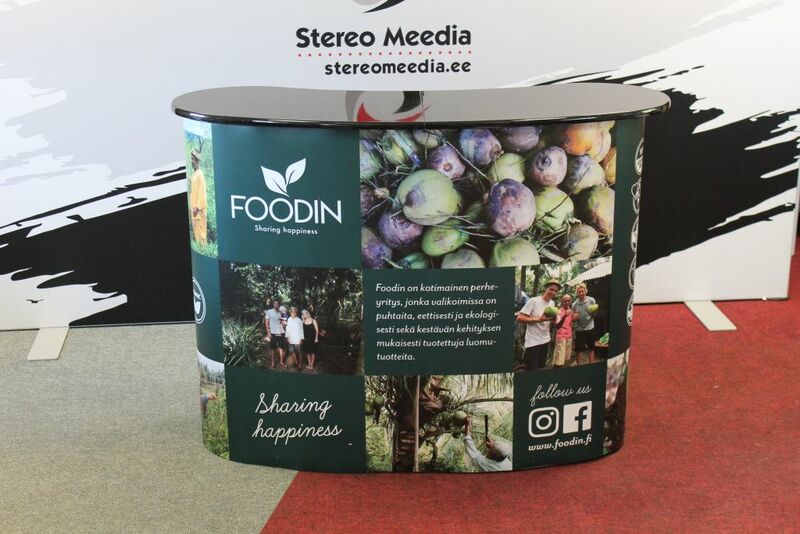 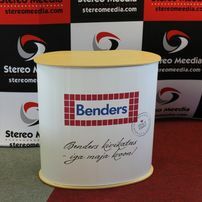 Exhibition table big is solid looking and therefore it can be used in different events: fairs, supermarkets, schools etc. 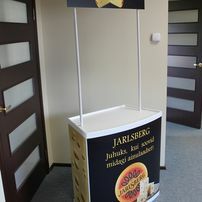 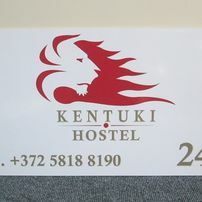 Graphic is attached to the frame with magnets, therefore the change of the graphic is very easy and fast. 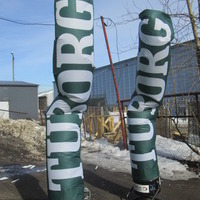 These wind pipes, just like sky dancers are effective letting people know that something is happening.